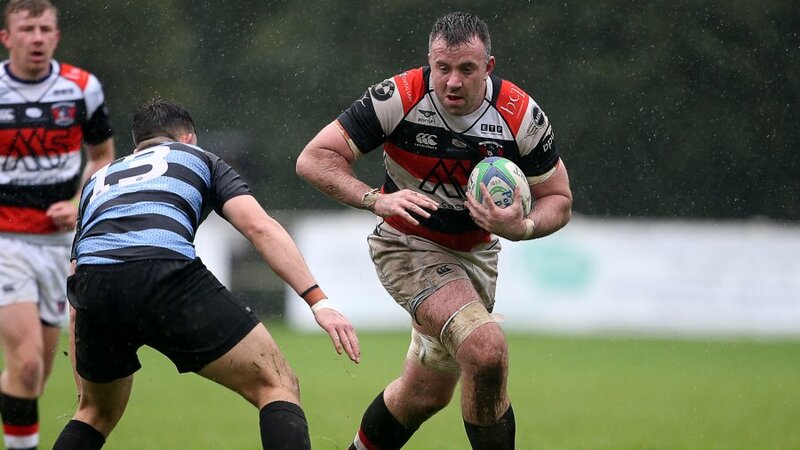 Pontypool RFC is pleased to announce that 29 players from the team that emphatically claimed the 2016-2017 WRU National Championship title will remain at the club to defend their crown next season. 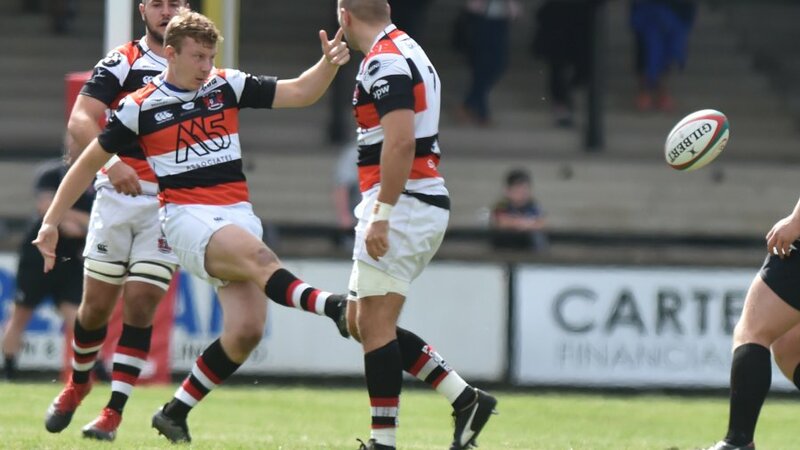 Forwards; Aaron Coundley, Callum Davies, Ollie Drake, Richard East, Ben Egan, Elliott Ferriman, Curtis Gregory, Ryan Harford, Jamie Jeune, Rob Nash, Ben Parry, Tomas Sparey, Ben Sparks, Alex Watkins, Cameron Watson-Boycott and Jordan Williams will join the backs division of Rhys Dyer, Clayton Gullis, Tom Hancock, Josh Hurley, Matthew Jones, Brandon Kent, Chris Laing, Kieran Meek, Aaron Quick, Dan Robinson, Marc Thorley, Rhodri Usher and Sam Watkins in pledging their commitment to continuing the excellent progress made last season. 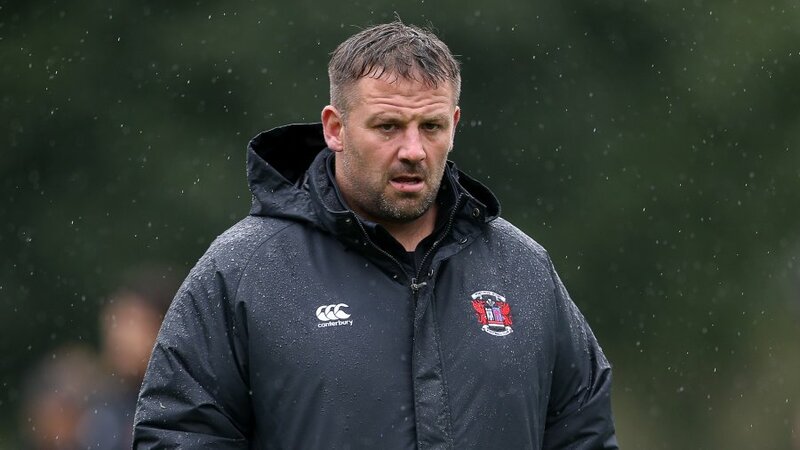 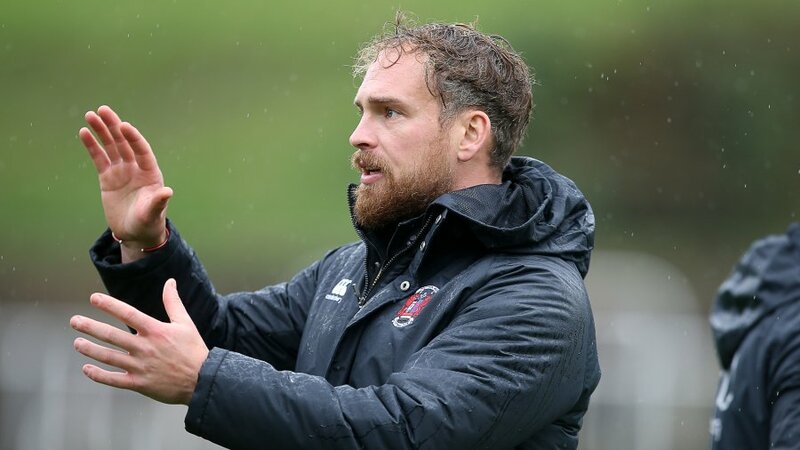 “We are absolutely delighted that so many fantastic players from last season’s Championship winning side have committed their future to the club,” said Pontypool RFC head coach, Leighton Jones. 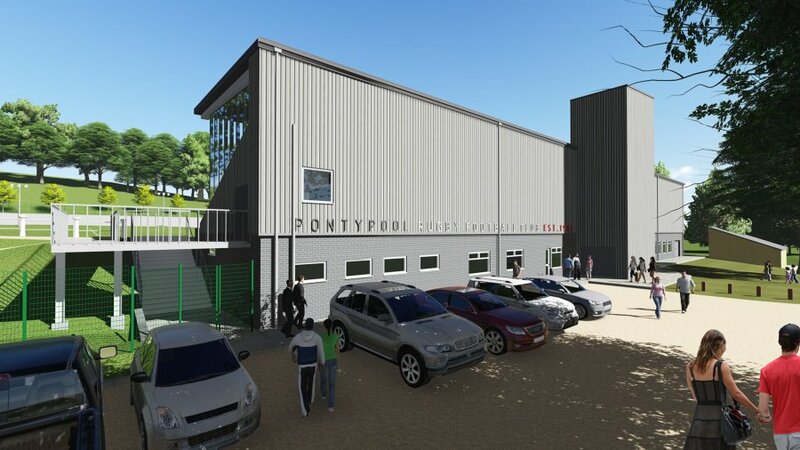 “Many of our squad have been approached by Principality Premiership teams knowing that we cannot be promoted for another two seasons, but the team has rebuffed all offers to stay and ensure Pontypool RFC becomes a formidable force in Welsh club rugby once again. 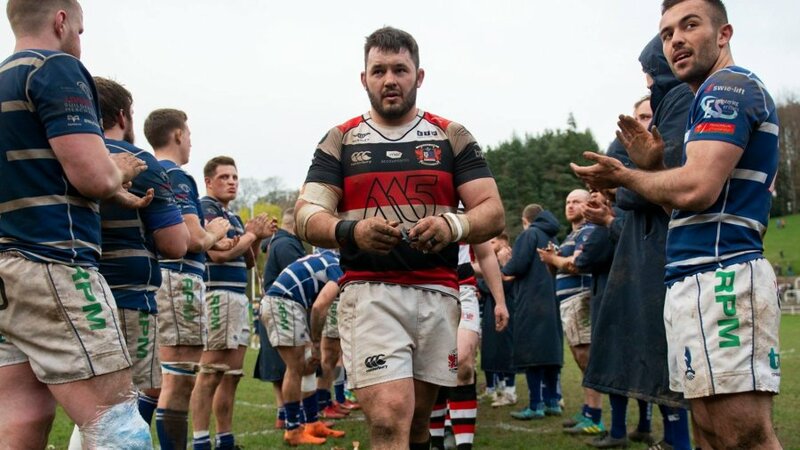 Seven members from last season’s squad have departed the club, with Joe Blackmore, Richard Bromley, Dan Brooks, Nathan Brooks, Sam Mills and Matthew Thomas moving on to pursue new opportunities and Sione Tuʻipulotu retiring from rugby in a playing capacity. 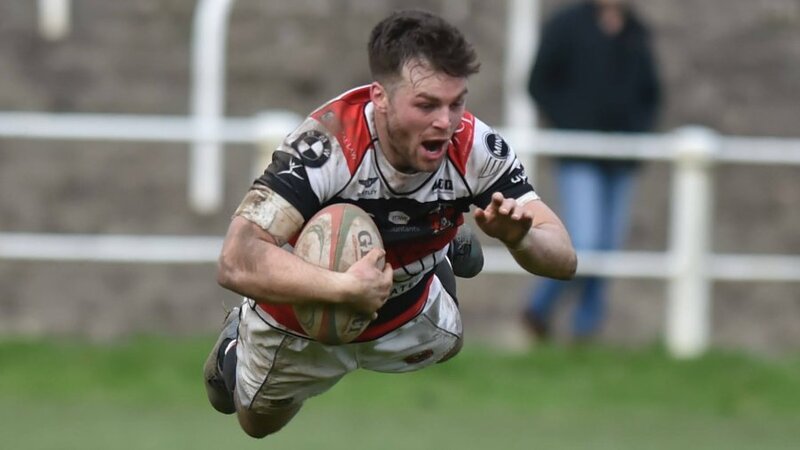 Everybody at Pontypool RFC extends their sincerest thanks to Richard, Dan, Nathan, Sam, Matthew and Sione for their contributions to the club and we wish them every success in the future.